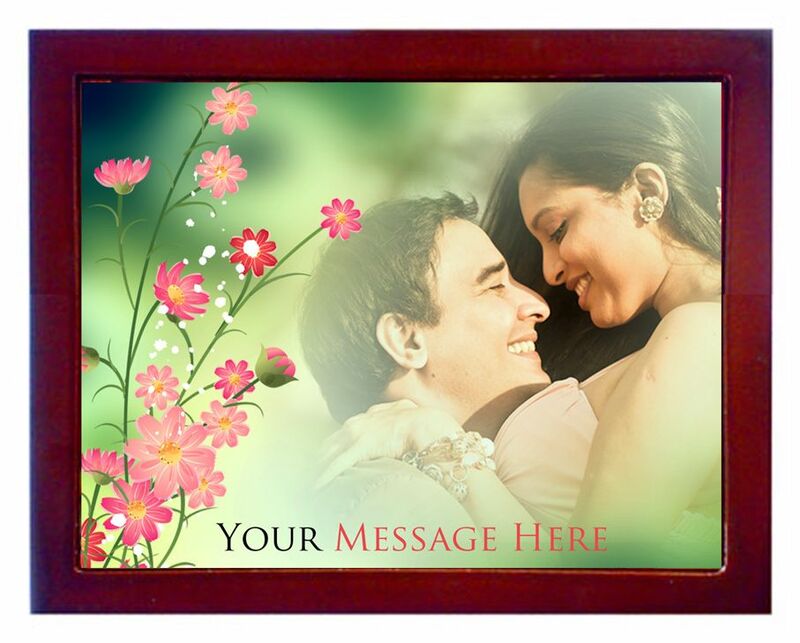 Your uploaded pictures and message will be printed on the MDF board. The picture will look stunning with a glossy finish. The clock is attached to the same board to make a nice personalized gift.